"In any team sport, the best teams have consistency and chemistry." A huge athletic competition is about to get underway in Brazil later this week. Athletes have spent years preparing for it. Spectators from around the world will watch, whether in person, on TV, or through the Internet. Many teachers around the U.S. are about to start the new school year. They have spent the summer preparing for their new classes and students. Parents, administrators, and perhaps colleagues will be observing them as they implement their lessons. In some ways, teaching has become a competition. Just look at Race to the Top. Schools and school districts compete for scarce dollars to fund programs. Textbook and software companies compete against each other for a foothold in the education market. Some teachers end up competing against each other when merit pay is at stake. It doesn't have to be like that! I think teaching should be a team sport where, when everyone has the same goal and agrees on how to achieve it, everyone, and especially the children, win. I know that when I was in the classroom, I was most happy when I was collaborating with colleagues and there was a sense of collegiality, not competition, among us. To help foster that team spirit, I am happy to announce that everything in my TpT store is 28% off today and tomorrow (August 1 -2), when you use the promo code BestYear! This is part of TeachersPayTeachers' Back to School sale so lots of other TpT stores are also on sale. I just uploaded a new product that might be of interest. 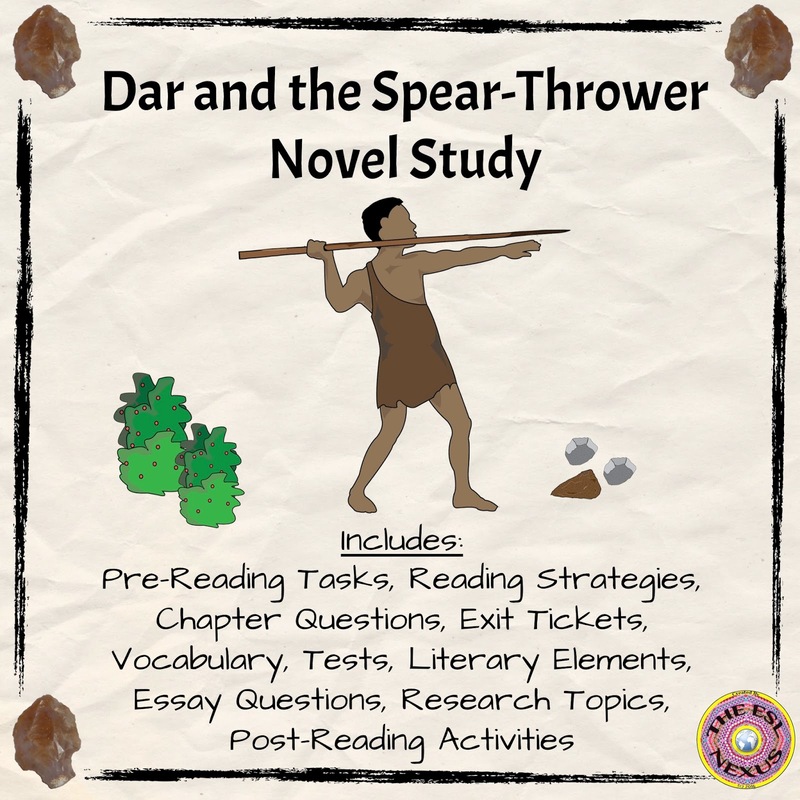 It's a novel study to accompany the book Dar and the Spear-Thrower. This is a wonderful story about a Cro-Magnon boy who lived in France 15,000 years ago. It's a coming-of-age story that really resonates with middle school students. I've used the novel as part of a Social Studies unit on prehistory and my resource includes materials for practicing reading strategies, developing vocabulary, looking at literary elements, working on writing, and much more. You can find out more about it HERE. One of the themes of the novel is teamwork and that it's okay to rely on and ask for help from others, which I think is important for teachers to always remember. But wait, there's more! 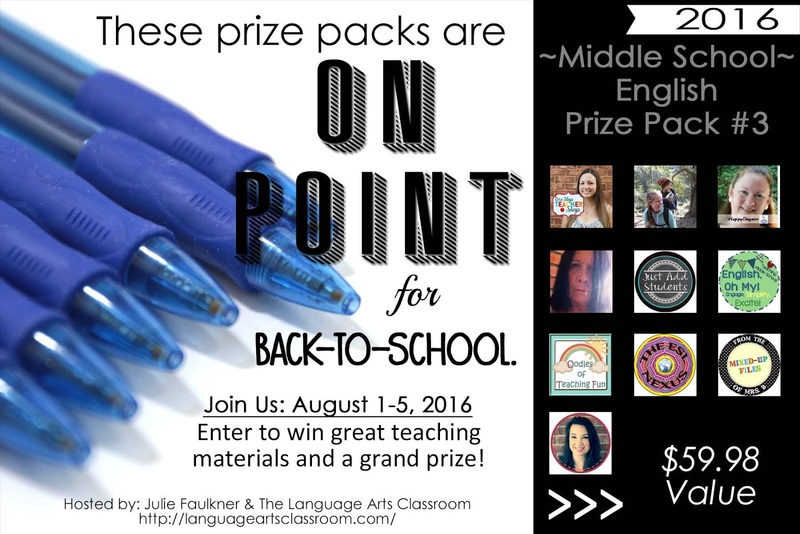 :-) Keeping with the spirit of teamwork, I am also pleased to announce that I'm part of a Back to School Giveaway hosted by Julie Faulkner and The Language Arts Classroom. It runs from August 1 - August 5. There are 11 different giveaways being hosted, for high school and middle school math, science, social studies, and language arts bundles. Scroll down to the 8th image, to the Middle School English #3 Giveaway, to find the one with my product. I'm giving away my Presidential Election Discussion and Writing resource. This contains 16 writing and discussion prompts about the presidential election process in task card format (for discussion and writing) and on one-topic-per-page lined paper (for writing). Each short writing prompt is paired with a photo and key vocabulary words. The product also includes several suggestions for use. 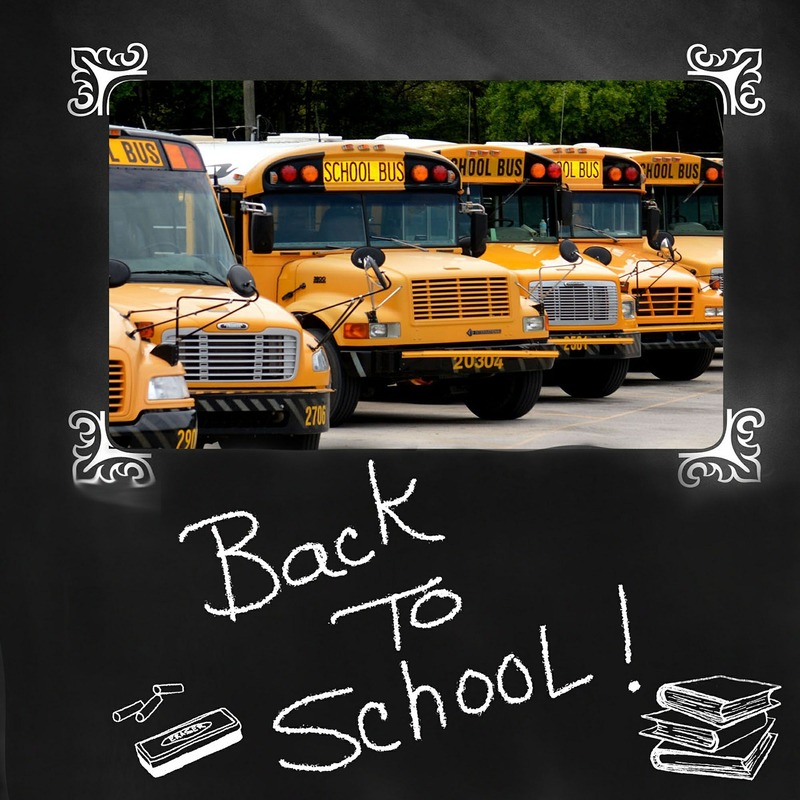 Best of luck upon entering these Back To School Giveaways! And if you are looking for materials and products to stock your classroom for the upcoming school year, I'm sure you will find some great resources during TpT's Back To School Sale! To revise what Roger Staubach said: In any school, the best teachers have consistency and chemistry with their students and with each other.